In a bustling city like Ho Chi Minh City that bustles even more at night, places to find food in the wee hours of the morning is never a difficult feat. And Pho Ha, a cosy little pho-focused eatery in District 1 just a short walk from where we stayed, proved to be a solid go-to to satiate our pho cravings from as late (or early) as 1am. This late-night spot is a bit of an institution in Saigon. Before the arrival of Bitexco tower across the road, the street that Pho Ha sits on used to be packed with late night pho outlets serving Saigon’s later night revellers. 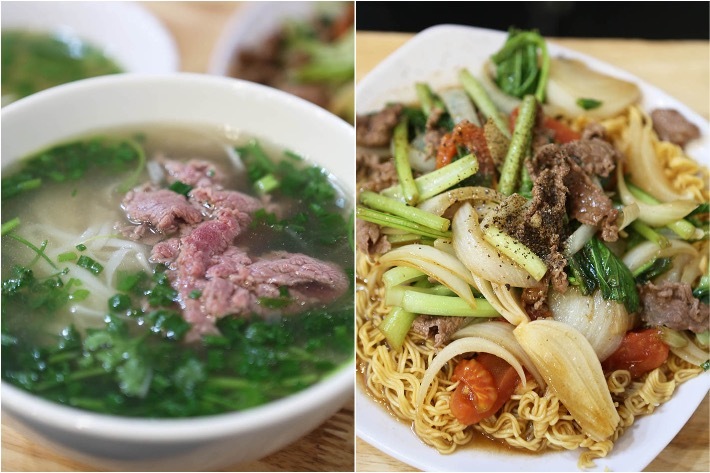 Having been around for the past 20 years, these folks know how to serve up a proper bowl of pho, so skip your McDonald’s and head over to Pho Ha for a delicious late-night bite instead. The bustling and vibrant city of Ho Chi Minh City is the busiest and most populated area in the whole of Vietnam. Named after the late leader of Vietnam, people flock to this colourful city for its friendly people, incredible street food and rich history. 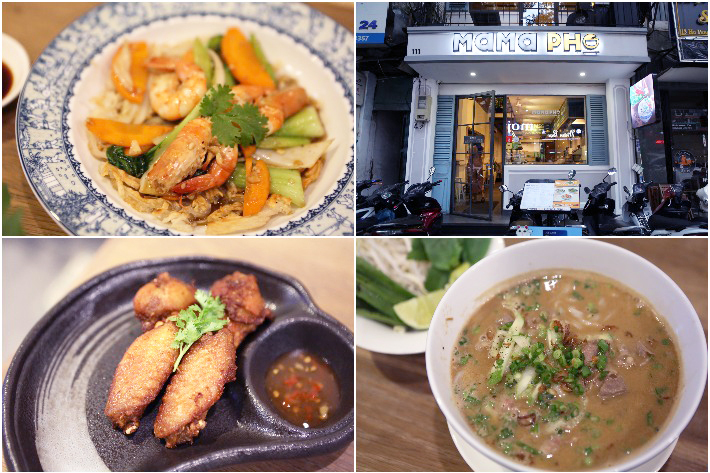 For foodies like ourselves, our quest for the best food in Ho Chi Minh City started from the streets. It is in the streets that you find the best of their street food with the most authentic flavours. Everywhere you stroll in Ho Chi Minh City, you will see a variety of road-side vendors dishing out tasty street food and passing them on to busy motorists or see groups of people sitting on tiny plastic stools enjoying their street food by the sidewalk. We’ve tasted some of the best street food in Ho Chi Minh City but in our adventures, we also stumbled upon pretty disappointing ones. 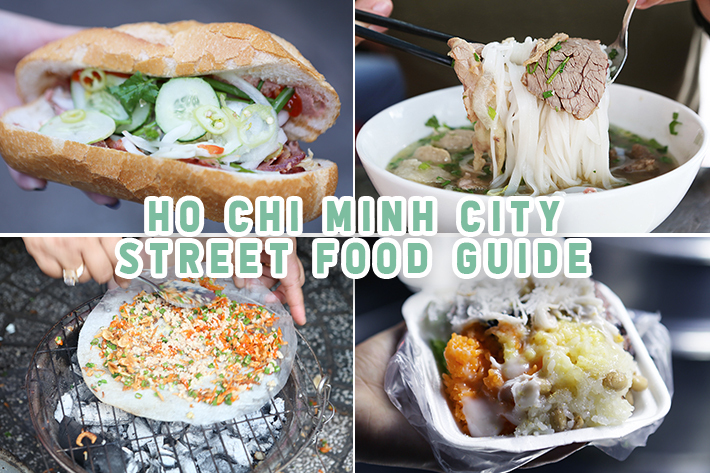 Here’s our Ho Chi Minh City Street Food Guide to help you find the best street food.